We are proud to care for rabbits. We know that caring for these pets requires special knowledge and experience, so rest assured that your loved ones are in good hands. Rabbits make great companions, and we want to be there for you and your pet throughout their health care. These pets require specialized care, and we are thankful to be able to provide your pet with the highest standard of veterinary medicine. 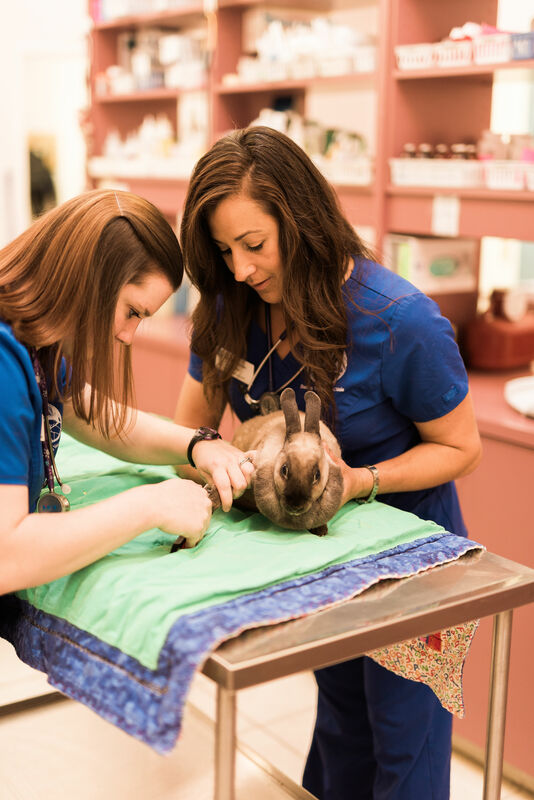 To learn more about how we can care for your rabbits, please contact us today.